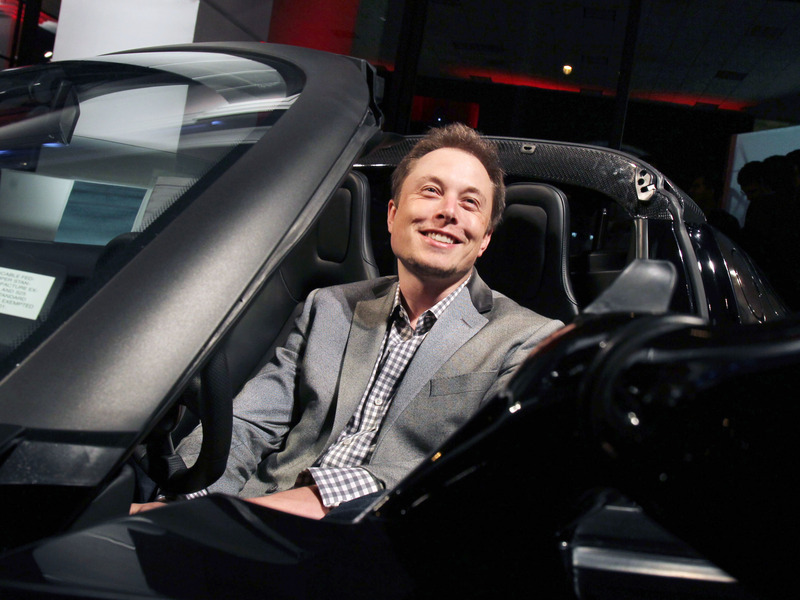 Some analysts, like Morgan Stanley’s widely followed Adam Jona s, lump Elon Musk’s electric car company with other traditional automakers, while others like Gene Munster is well known for his comparison to Apple. Eberle has reinstated coverage of Tesla after the firm’s previous analyst, Romit Shah, dropped the company in February, according to Bloomberg data. His initiation comes at a $300 price target, about 7% higher than shares were set to open Wednesday. According to Eberle, Tesla’s over-the-air software updates are akin to Salesforce’s move to put CRM (customer relationship management) software on the cloud in the early 2000’s. “We liken this to TSLA’s over-the-air software vehicle updates, which alongside fewer moving and mechanical parts, essentially eliminates 80% of “maintenance” that historically required an auto mechanic (and, in CRM’s case, software engineer), ” Eberle said. Like most Wall Street bulls, Eberle points to Tesla’s massive market opportunity in taking share from other automakers. And he’s not worried — like many other analysts— about the latest slowdown in demand for Tesla vehicles. “We continue to believe in the depth of worldwide demand, particularly considering the size of the regional markets in Europe (double the U.S. market) and China (becoming many multiples of U.S.),” Eberle said.